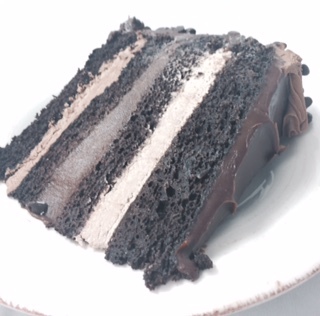 TBK Professional Devil's Food Cake Mix is a moist, flavorful mix used my professional bakers. Easy to use and provides consistent results. Just add water and oil. Directions Included. 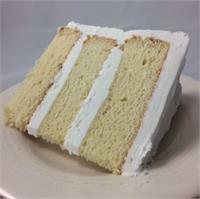 2.5 pound mix will make up to 48 cupcakes, or 2 - 9 x 13" sheet cakes, or 1 - 12 x 18" sheet cake or 2 - 8" round 2 layer cakes. 25 Pound Bucket will make up to 480 cupcakes, or 20 - 9" x 13" sheet cakes or 10 - 12" x 18" sheet cakes or 20 - 8" round 2 layer cakes. Need to view the PDFs? I have been doing wedding cakes for friends for several years now.I have always had to make the cakes from scratch, they always came out to dry but dense enough to work with. Or I bought cake mix from the store and tried to doctor them, still they were to moist. TBK Professional cake mix is INCREDIBLE! So easy to use, dense enough for carving and stacking and they taste great.Super moist, just like what you get at the bakery. I will use this product from now on. Thank you!